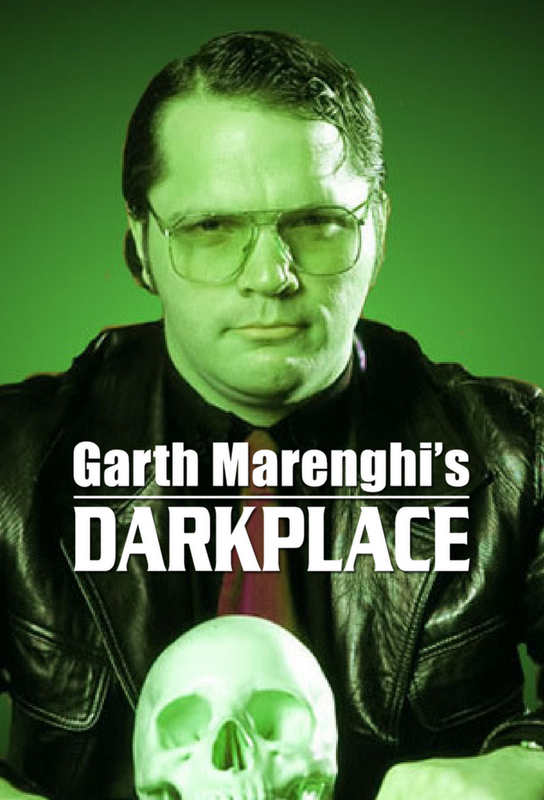 Garth Marenghi / Dr. Rick Dagless, M.D. Somewhere on the wards of Darkplace Hospital, a man gives birth to a giant eyeball which brings out paternalistic instincts in Dr Rick Dagless, still grieving for the loss of his half-human, half-grasshopper son. But could the eyeball be a potential killer? Well, what do you think? Duh! A mysterious illness spreads like a particularly virulent disease through the wards of Darkplace, causing doctors and patients to revert to a primal state. Its up to Dr Rick Dagless, M.D. to stop it before he too turns into a chimpanzee or an orang-utan or something like that. A mist descends on Darkplace - and its Scottish and/or Scotch. Dr Rick Dagless, M.D. had better do something really good about it, or else all the hospitals resident sassenachs are in grave danger. Probably. Dr Sanchezs life is in danger from a patient with a fairly bad cosmic broccoli infection. Its down to Dr Rick Dagless, MD to save his buddy - and the world. Or if all else fails, come up with a delicious way of using excess broccoli. It wont come to that, though.